In this book Stephen Holmes offers an accessible and authoritative account of the way the saving work of Jesus is presented in the Bible, and has been understood throughout Christian history. In particular, the book offers background to the current debates about penal substitutionary atonement by looking at that idea in biblical and historical perspective. Holmes argues that we can, and should, continue to talk of the cross in penal substitutionary terms, if we understand this as one of many complimentary descriptions of the salvation we find in Christ. 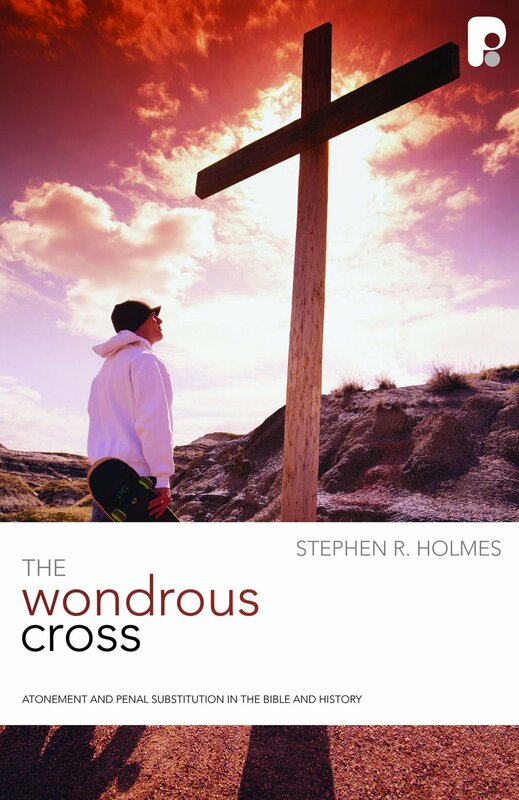 Wondrous Cross by Stephen Holmes was published by Paternoster Press in May 2007 and is our 23302nd best seller. The ISBN for Wondrous Cross is 9781842275412. Stephen Holmes has been described as one of the bright lights of the new generation of evangelical theologians. In this book he offers an accessible and enlightening account of the way the saving work of Jesus is presented in the Bible, and has been understood throughout Christian history. In particular, the book offers background to the current debates about penal substitutionary atonement by looking at that idea in biblical and historical perspective. Holmes argues that we can, and should, continue to talk of the cross in penal substitutionary terms, if we understand this as one of many complimentary descriptions of the salvation we find in Christ. Got a question? No problem! Just click here to ask us about Wondrous Cross.